What Does Roucou Oil Give Your Hair And Scalp? 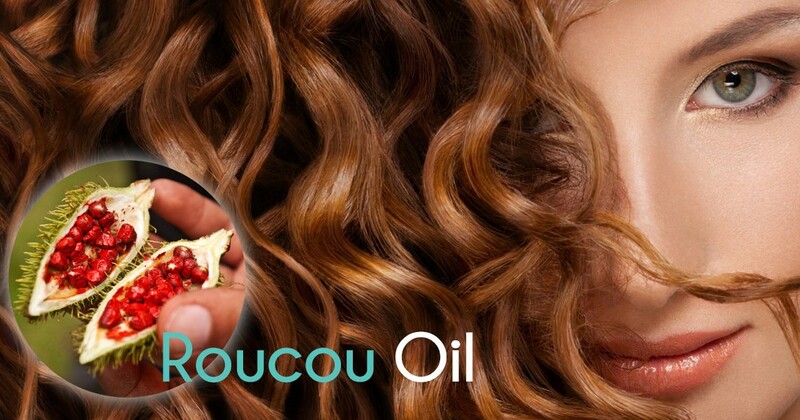 | Natural antioxidant – Roucou Oil for hair! 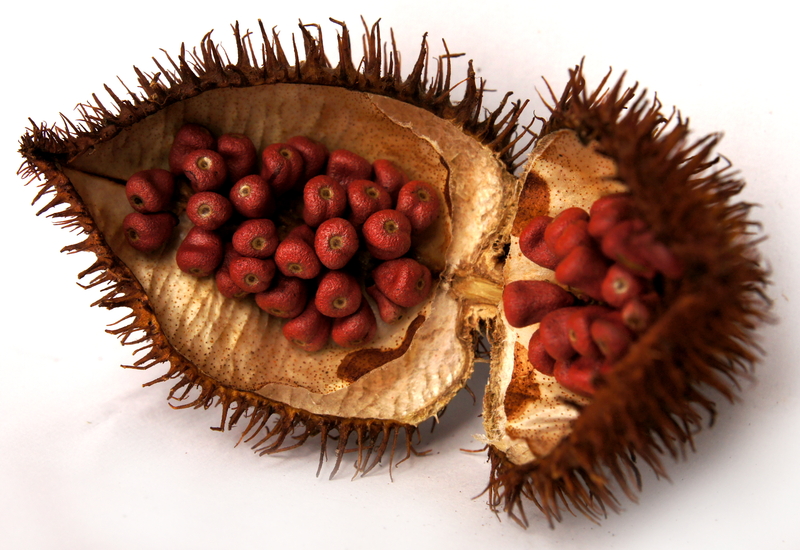 Achiote is a plant from which roucou oil is extracted. The produced liquid is red and has a characteristic fragrance. It contains minerals, vitamins and substances which fight off free radicals. The oil condititions hair and scalp. Roucou oil has an influence on internal as well as external structure of hair. It also has a positive impact on the scalp. Beta caroten, included in the oil, speeds up hair growth and strengthens hair bulbs. It activates production of melanin and at the same time takes care of natural colour of strands. The oil protects hair and scalp from UV radiation, prevents pre-mature hair ageing and greying. Vitamin A, included in the product, works in a similar way. There is also ellagic acid in roucou oil. It is responsible for neutralizing free radicals which make scalp condition worse and may lead to hair loss. What’s more, roucou oil helps to fight dandruff and soothes irritation caused by damaging factors of the external environment. Also environmental pollution, salty and chlorinated water, UV radiation have a negative influence on the condition of hair and scalp. Roucou oil protects hair with a moisturizing layer. Thanks to the layer, blow-drying, curling or strengthening is far easier and more pleasurable but what’s most important – safe. Additionally, hair is easier to style and brush whereas unruly strands – smooth and disciplined. Roucou oil provides hair with healthy shine, softness and nourishing. Thanks to the oil, hair is stronger and resistant to chemical and mechanical damages. 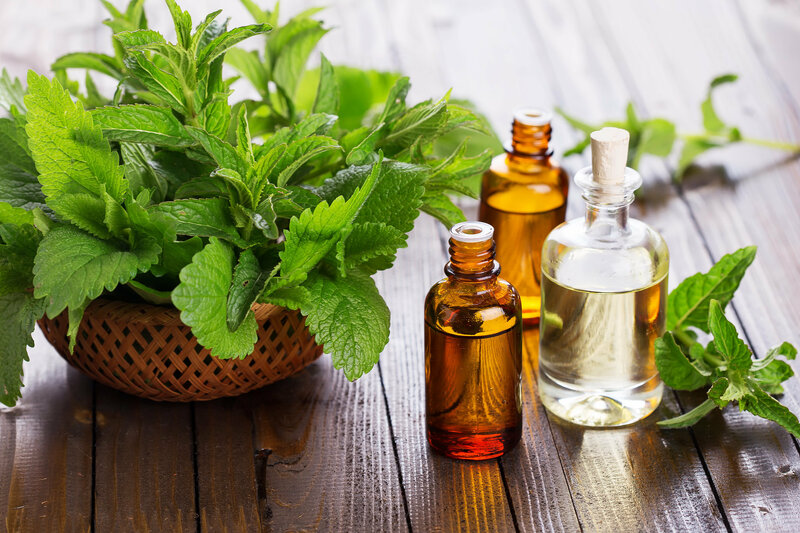 If we really desire the above mentioned effects of the oil treatment, we must know how to perform the application and how the oil should be stored. The best method is applying the product to washed and damp hair. A few drops of the cosmetic is enough to fully nourish and strengthen the strands. The amount of the applied roucou oil depends on its length and thickness and how damaged your hair is. The absorption of the ingredients will be quicker and better if we wrap head with a towel (be careful: roucou oil may smudge clothes and scalp). Natural and original roucou oil should be cold-pressed and cannot be refined. Only then will it keep all nutritional ingredients and precious properties. Roucou oil should be stored in a shadowy and dry place, at room temperature. The product cannot be exposed to extreme temperature, moisture, light or air. Remember to wash hands and scalp thoroughly before application and leave the container tightly closed after the treatment.